Sailing and cruising the Whitsundays on a luxury catamaran is the ultimate holiday experience. Whether you are an individual, couple or family, sailing a catamaran is a great holiday option. 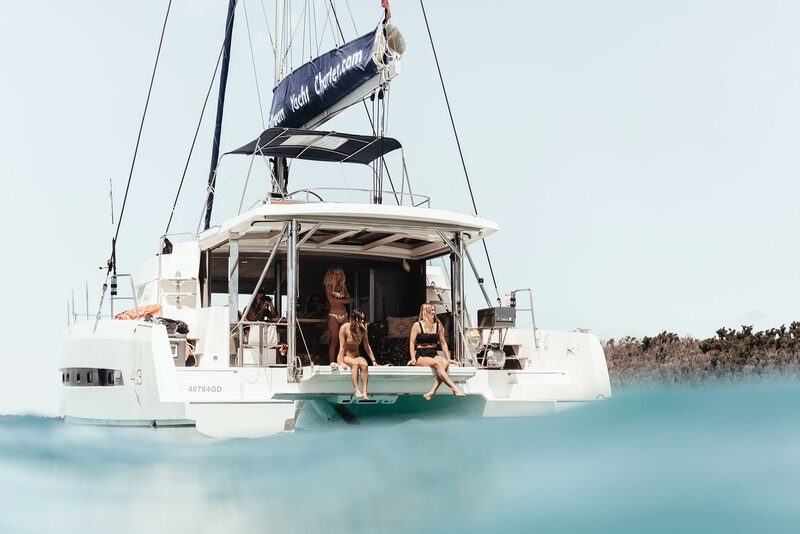 Whilst traditional monohulls and yachts are popular among more experienced and professional sailors, more and more holidaymakers are seeking to hire a catamaran in the Whitsundays for their bareboat charter holiday. 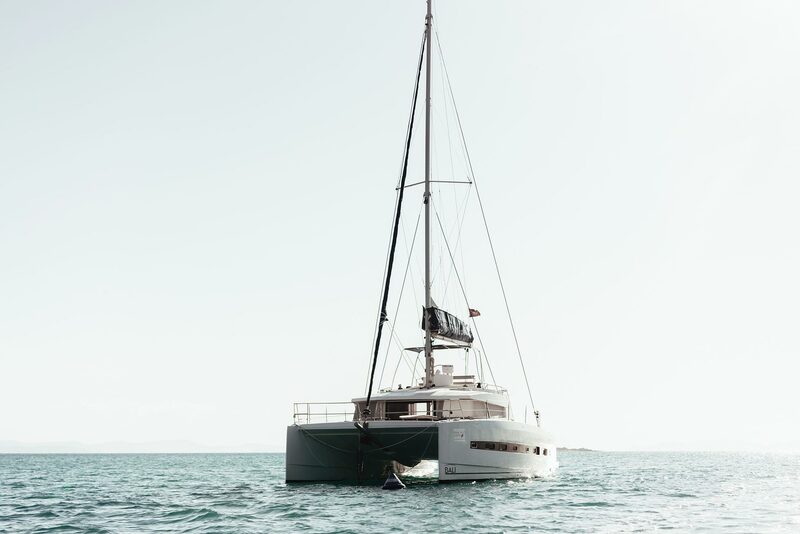 As Catamarans are a multihull vessel, the twin hull design allows for smooth sailing across the waters of the Whitsundays. Level sailing is a desired feature for individuals who are less experienced and who desire a more relaxing holiday. 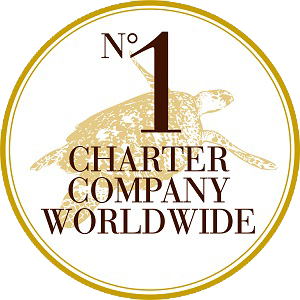 Stability is also great for those prone to seasickness, young families and mature charterers. One of the most important features that people seek whilst sailing on the Whitsundays is more space. Catamarans often offer more space; they include larger cabins and saloon areas which is essential for lounging, socialising and dining on the pristine waters of the Whitsundays. Also, as the gallery, main saloon and cockpit are all on one level, not only get great views at all times but there is greater ventilation. The layout of catamarans allow for ultimate privacy on your Whitsunday holiday. Due to the twin hulls, cabins are spread over a larger area and there is a greater separation from the main living space. Depending on the size of your catamaran, there is always a cabin to escape to. When you are sailing on the Whitsundays for a holiday, storage becomes of crucial importance. This is especially the case if you have planned a long yacht charter experience for more than 5 days with a lengthy itinerary. There is a large amount of storage on a catamaran in comparison to a monohull boat. As catamarans have two motors and two rudders, they can be easier to dock than other vessels. Although training is provided prior to disembarkation, this feature is great for first time sailors and less confident individuals. Most catamarans can turn 360 degrees within their own length. This relieves many inexperienced sailors who may fret at the idea of making a wrong turn, especially if other boats are close by. What Catamaran Should You Hire for a Whitsundays Holiday? Size – The first thing you need to consider when choosing a Catamaran to hire is the size of the vessel. How many guests does it sleep, how many cabins does it have & how much space would you like left after you take into consideration the amount of guests. Layout & Design – Choosing a catamaran to hire can be based on personal preference of the layout of the vessel. It is worth taking the time going through the layout of each ship to choose a design that is best suited to your wants. Are you still not sure which catamaran you should hire in the Whitsundays? Don’t hesitate to contact us today for more information.